To celebrate or mourn, that’s the question, the only thing (according to Einstein) that was infinite apart from the universe – the stupidity of mankind. With teenagers murdered at the fence in Gaza and the climate going to hell, we are supposed to be ostriches celebrating the royal celebrity wedding. 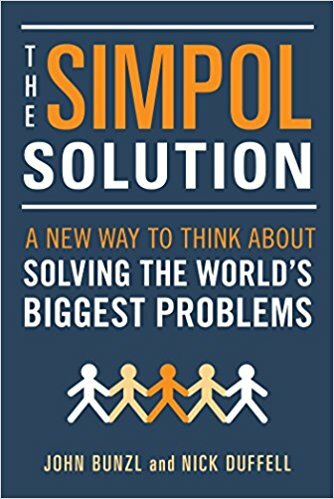 But there IS another coming together of the UK and US: ‘The Simpol Solution’ launches in America today. We must have a New Politics that is inclusive and responsible towards our planet and respects humanity in inner and outer dimensions. Whatever you call it, it is time for it, and that should speak to everyone, whose head is not buried in the sand. The New Politics must be potent and not only based on wishful altruism. Metamodernism could be its intellectual source, but then you also need a driver to bring it into the world fast. This is why you cannot do without something like Simpol. Simpol is the horse that pulls the cart. You have to have the horse first or you just have a laden cart going nowhere. You have to be able to compel politicians through existing structures, and the power we already have with our vote is already awesome. Simpol allows you to vote effectively and bypass the party system and train our politicians, who are invariably always behind the thinking curve. We have to educate them, and Simpol does that.